Telangana State Assembly election results are out and TRS party is leading with majority votes. 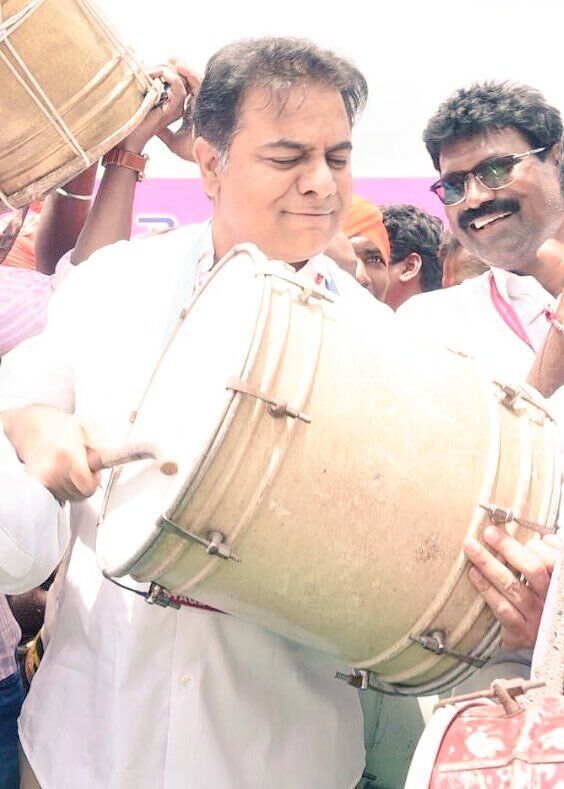 While TRS party members are basking in the success celebrations, the celebrities are joining with them. Here are few celebrities tweets wishing TRS win in Telangana Assembly Elections 2018. Hero Nani,Manchu Manoj, directors Anil Ravipudi, Sudheer Varma have said their best wishes via social handles. While Super Star Krishna has released a letter conveying his best wishes to the party members and KCR government. Congratulations @KTRTRS You recieved Love from all sections of people irrespective of religion and region. This is fantastic. Congratulations. All the best for the next five years. Previous articleTRS is winning by EVM tampering? Next articleKCR to take oath on auspicious day!